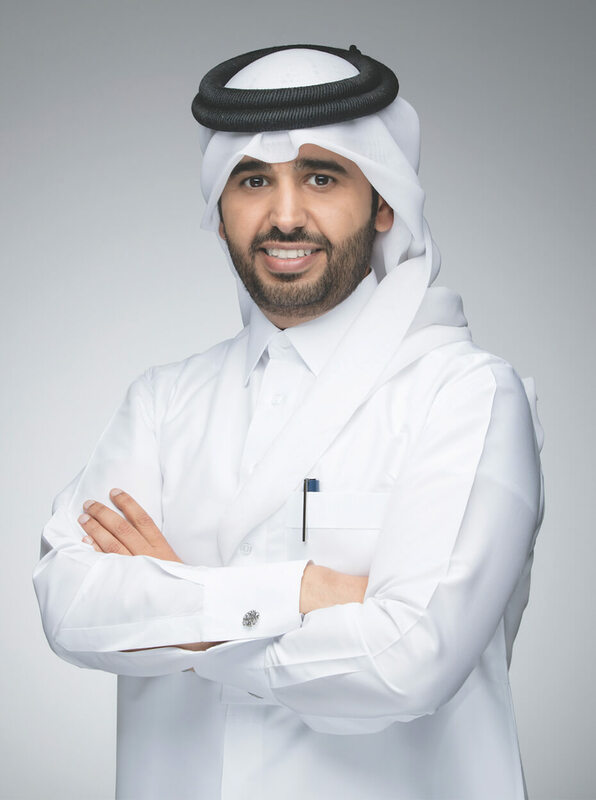 With an extensive experience in the field of small to medium-sized enterprise “SME”, the private sector and entrepreneurship; Mr. Abdulaziz Bin Nasser Al-Khalifa was appointed as Chief Executive Officer of Qatar Development Bank in September 2013. Al-Khalifa occupies several leading positions within a diversified number of Qatar’s most distinguished companies; he is the Chairman of ELAN Group, Qatar Business Incubator Center and Bedaya Center for Entrepreneurship and Career Development. Moreover, he is a Member of the Supreme Council for Economic Affairs & Investment, a Member of the Board of Directors at Silatech as well as Qatar Science Technology Park. Al Khalifa previously held the position of Executive Director of Strategy & Business Development and was the Executive Vice President of the Bank at the same time and represented him in many of the Bank’s internal and external committees. He played the main role in the launching of several cornerstone initiatives, such as the Al Dhameen Partial Guarantee Program, the Tasdeer Qatar Export Development Agency and the Housing Loan Program for Qatari citizens. Prior to joining QDB, Al Khalifa worked for Qatar Shell as a Business Development Manager for nearly three years. He also occupied various managerial positions at Qatar General Electricity and Water Corporation (KAHRAMAA) for six years. Mr. Al-Khalifa holds an MBA from Qatar University, a bachelor’s degree in electrical engineering from California State University in Los Angeles and has received several specialized certificates from Harvard and Insead Universities.